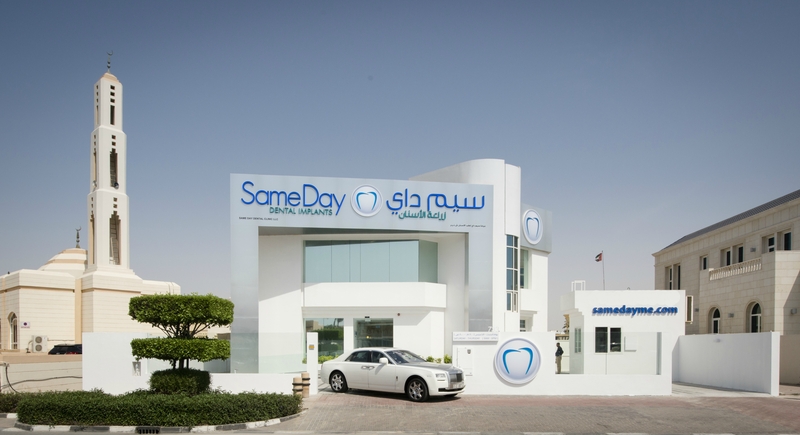 SameDay Dental Implants Dubai was established in 2012 by Dr Costa Nicolopoulos ( Oral & Maxillo - Facial Surgeon) and Dr Petros Yuvanoglu (Prosthodontist). 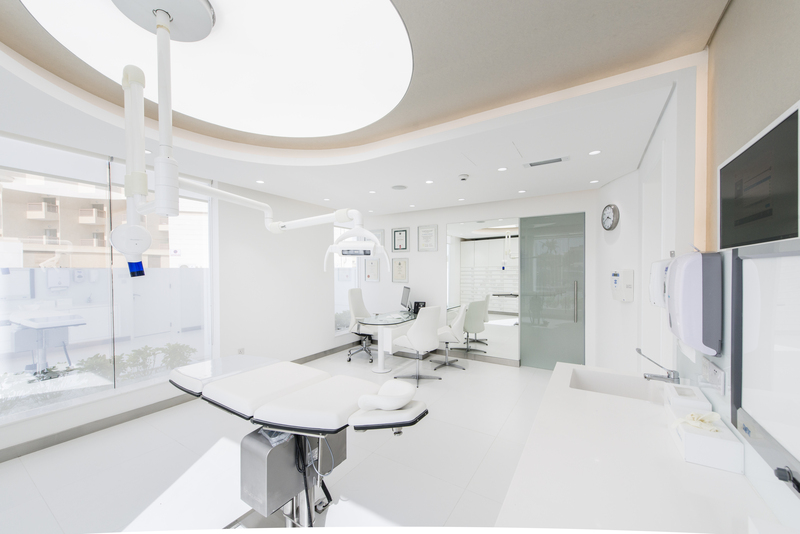 It Is the first patient focused dental implant clinic in U.A.E with Oral & Maxillofacial Surgeons, Prosthodontists, Master Dental Technician, 3-D Bone scanner and in house dental laboratory all under one roof for maximum patient convenience. 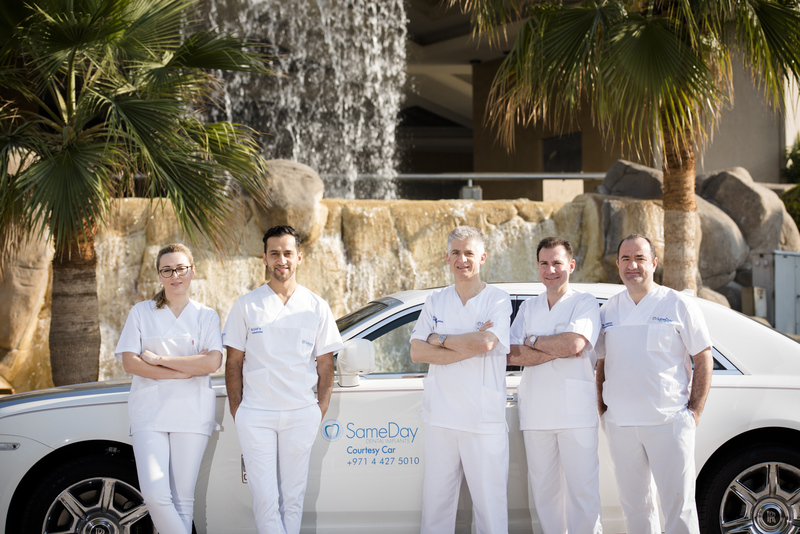 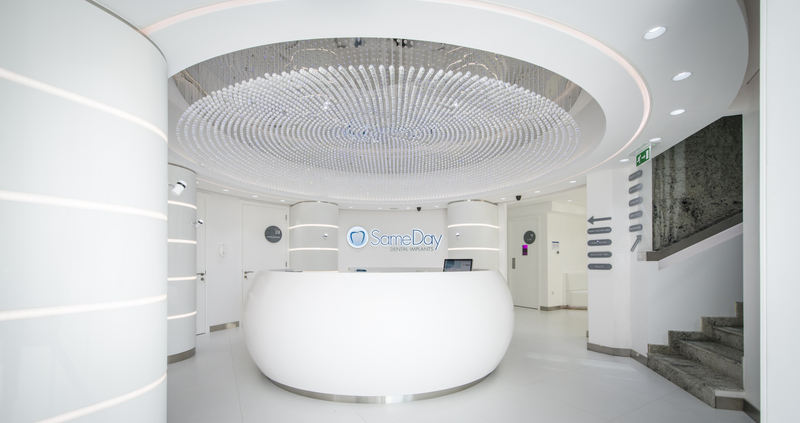 At SameDay Dental Implants Clinic patients are treated with dental extractions, immediate placement of implants and immediate loading with SameDay Teeth.